The Castor, a vast and seemingly deserted starship, is spinning slowly in the void of deep space. 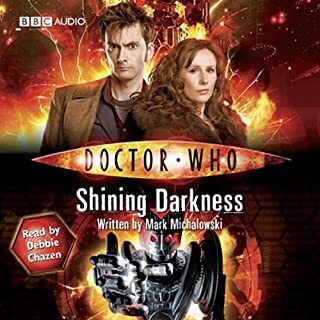 Martha and the Doctor explore the drifting tomb and discover that they may not be alone after all. 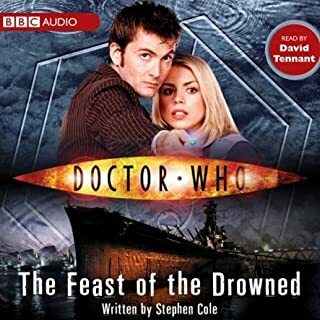 Who could have survived the disaster that overcame the rest of the crew? 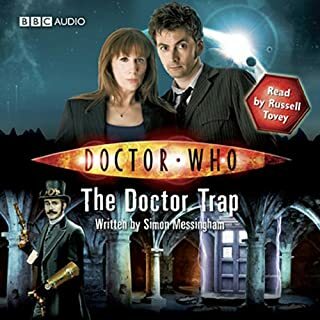 The TARDIS lands the Doctor and Martha in the Lake District in 1909, where a small village has been terrorised by a giant, scaly monster. The search is on for the elusive "Beast of Westmorland", and explorers, naturalists, and hunters from across the country are descending on the fells. King Edward VII himself is on his way to join the search, with a knighthood for whoever finds the Beast. For Donna Noble, the Andromeda galaxy is a long, long way from home. 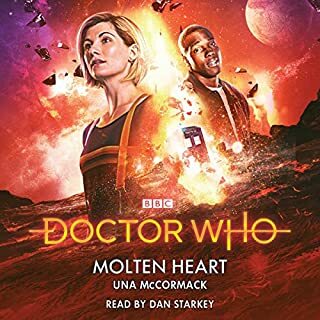 But even two-and-a-half-million light years from Earth, danger lurks around every corner... A visit to an art gallery turns into a race across space to uncover the secret behind a shadowy organization. 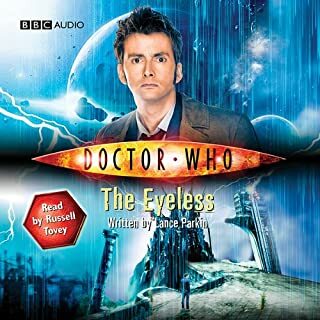 From the desert world of Karris to the interplanetary scrap yard of Junk, the Doctor and Donna discover that appearances can be deceptive, that enemies are lurking around every corner. 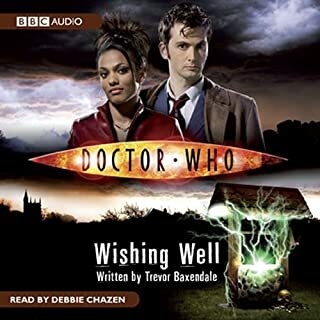 Debbie Chazen reads this complete and unabridged adventure for the 10th Doctor. In 1500 BC, King Actaeus and his subjects live in mortal fear of the awesome gods who have come to visit their kingdom in ancient Greece. 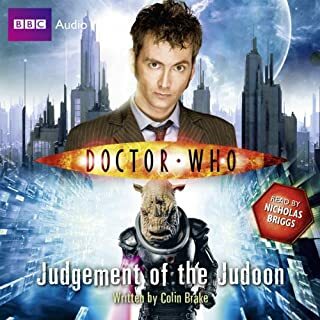 The Doctor, visiting with university student June, knows they're not gods at all. They're aliens! 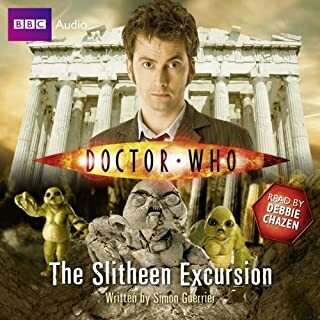 With June's enthusiastic help, the Doctor soon meets the travel agents behind this deadly package holiday company - his old enemies the Slitheen. 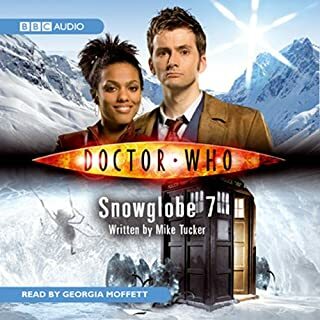 Freema Agyeman reads this thrilling story about a waterlogged planet, struggling colonists and dangerous creatures. 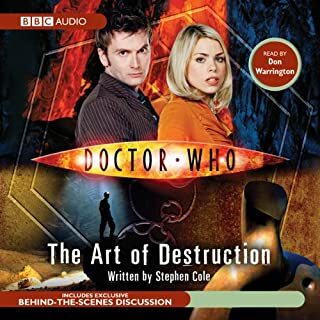 When the TARDIS makes a disastrous landing in the swamps of the planet Sunday, the Doctor has no choice but to abandon Martha and try to find help. But the tranquillity of Sunday's swamps is deceptive, and even the TARDIS can't protect Martha forever. The human pioneers of Sunday have their own dangers to face: homeless and alone, they're starting to see that Sunday's wildlife isn't as harmless as it appears. Why are the otters behaving so strangely, and what is the creature in the swamps that is so interested in the humans and the new arrivals? 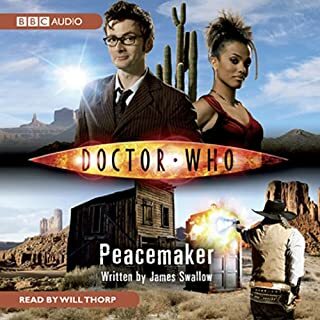 The Doctor and Martha must fight to ensure that human intelligence doesn't become the greatest danger of all. 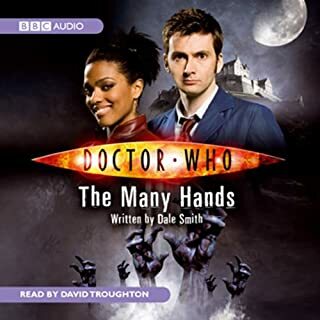 Featuring the Doctor and Martha as played by David Tennant and Freema Agyeman in the hit series from BBC Television. 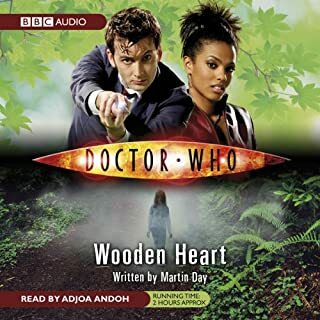 Great Doctor and Martha Adventure! This is an excellent adventure! The story is well written. I can picture it's world, characters, and creatures. Martha and the Doctor are in character. This could have very well been an episode. While I'm not fond of the 'romance' aspect of their early (Season 3) relationship, it refers to it an casual, tasteful way near the end. There's a lot of running and action, with a few twists. It starts as creeping dread before becoming fast paced. 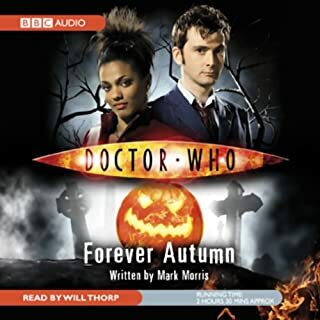 There's a real tension and worry about the Doctor and Martha saving the day. Though I KNOW they will, I still feel my heart racing as the story barrels towards its climax. The characters feel real and remind me of a show about people colonizing a planet. Fortunately, this group has the Doctor and Martha on their side. The villain is a dark, imagined malevolence that isn't really revealed until a little ways past the halfway mark. 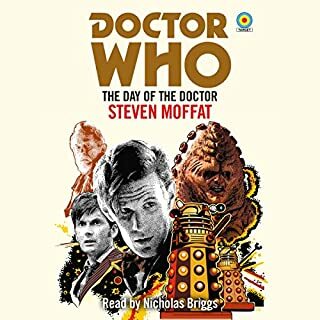 It's a good plot and I didn't hear any plot holes when I listened. Everyone has an equal part in the plot. There aren't throwaways here. It's a short story and the author makes every detail and character count. 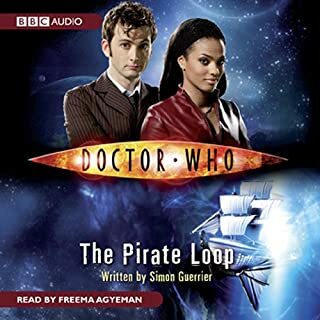 I LOVE Freema's reading. The actress always gets it right! I really wish her and David had read most of their adventures featuring their characters together. 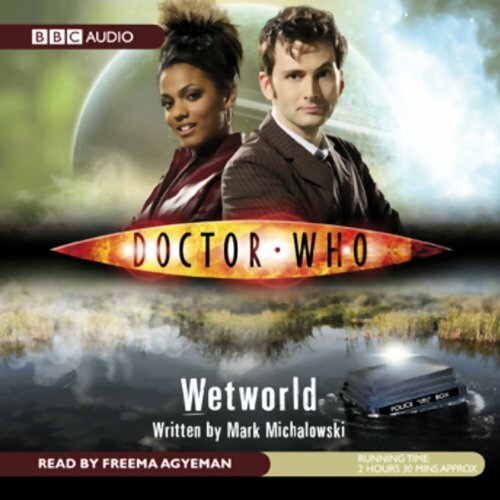 Not that there are really 'bad' narrators for the DW books, but Freema and David are top-notch!